Good news for fans wanting to see more of Super Junior D&E! 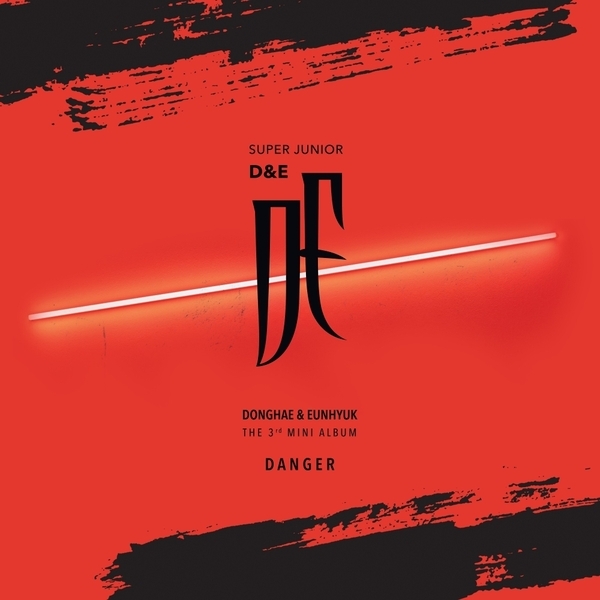 Just yesterday, the duo released the music video for the song “Danger” which happens to be the title track of their third mini album. 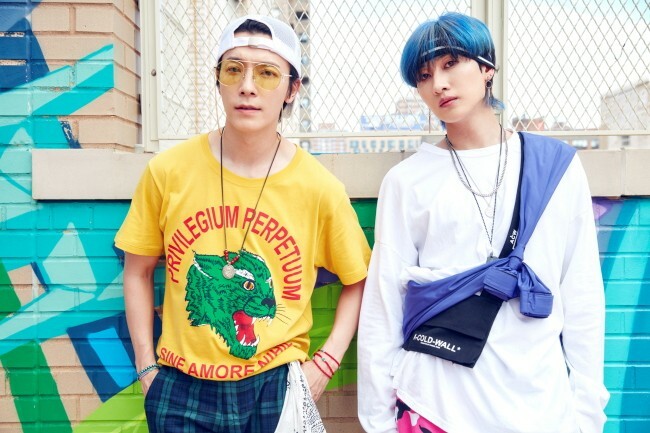 According to All KPop, through the electro trap inspired single, Donghae and Eunhyuk are stripping away their bright and gentlemanly image to surprise fans with a completely reserved charm. Their new mini album of the same name will be released today.